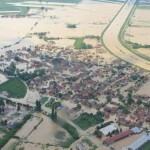 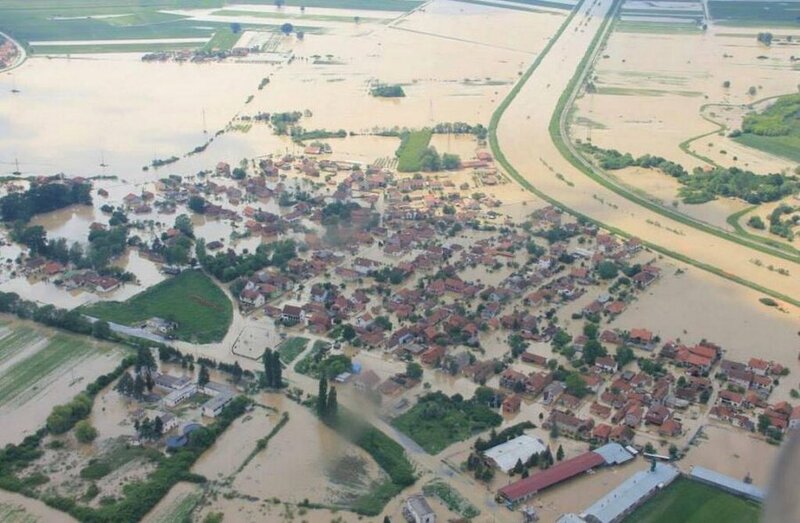 Last week my country has been hit by the worst floods in it’s history. 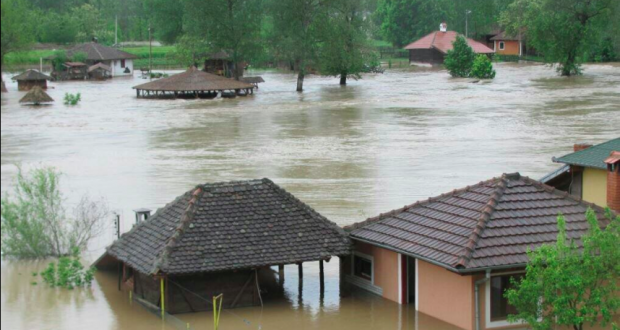 Tens of thousands of people have lost their homes, and some of them also lost their lives. 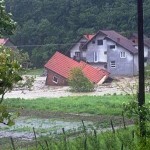 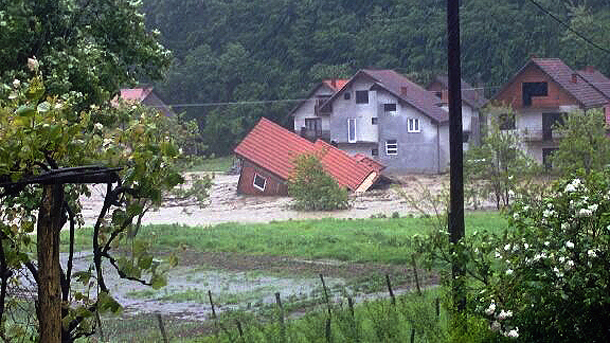 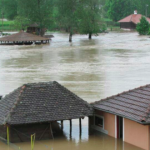 Similar happened in Bosnia, and some parts of Croatia. 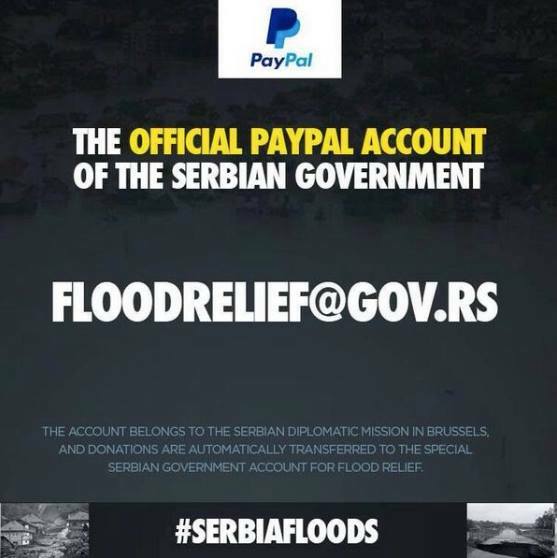 Big thanks to all the good people who are helping or spreading the words about this sad event.